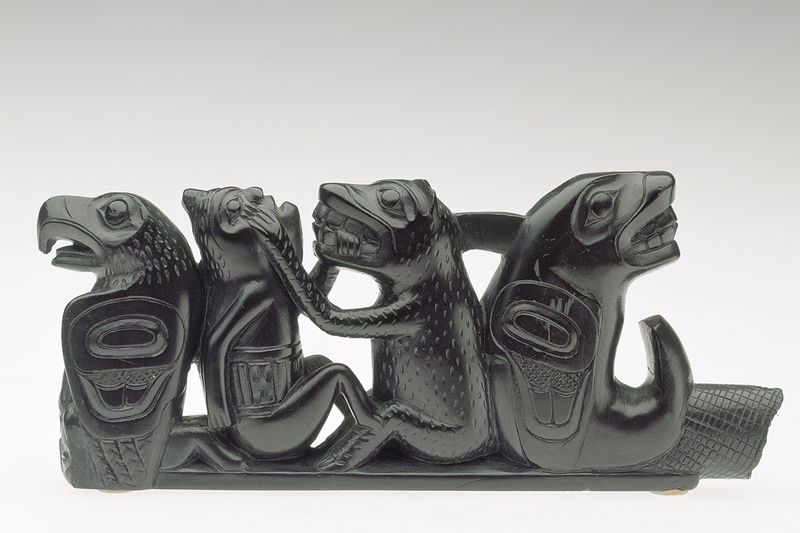 On their lush islands off the northwest coast of Canada, the Haida created a world of exceptional artistic expression—a world that enabled them to leave their mark on history, despite their virtual disappearance in the late 19th century. 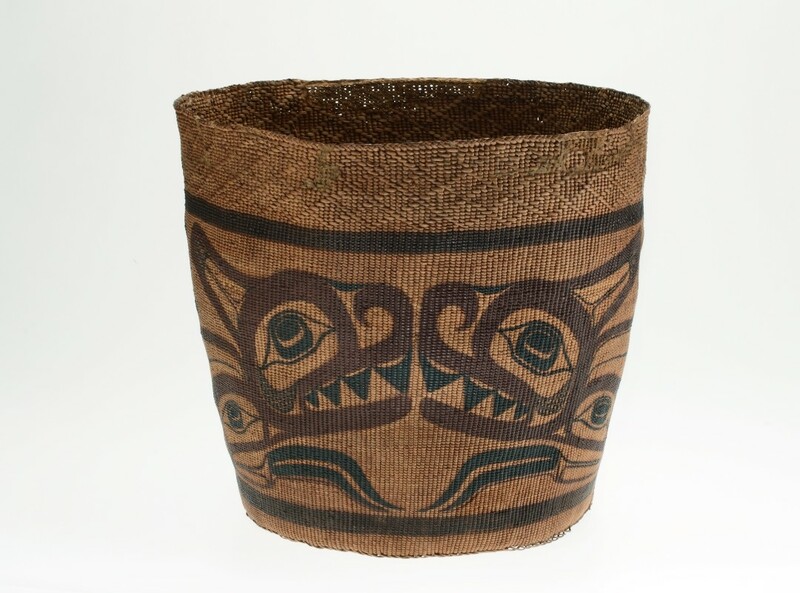 Their artistic output demonstrates great technical skill and artistic versatility: carved and painted boxes, living masks, finely woven baskets, complex songs and dances, refined tattoos and imposing totem poles all communicate ideas, conventions, histories and philosophies through abstract and naturalistic forms. The exhibition, featuring a remarkable selection of rare historical Haida art objects from the Museum’s collections, reveals a slice of this people’s rich heritage. 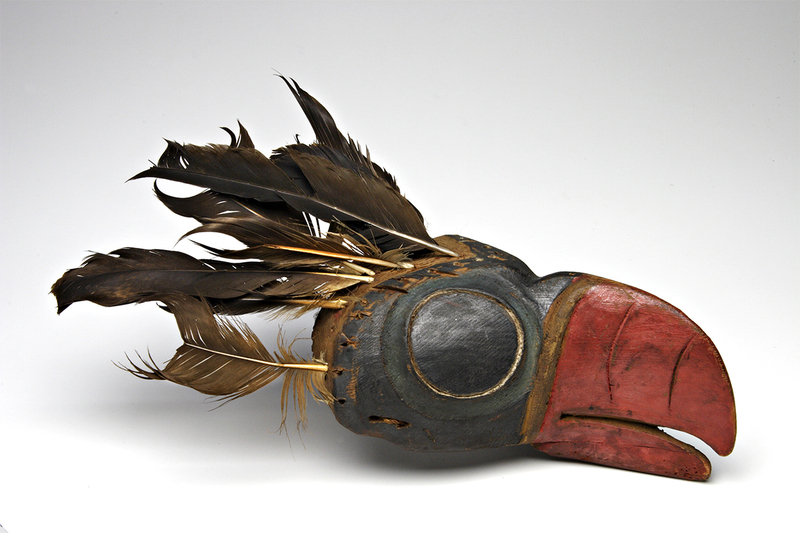 Most of the objects were collected in 1878 by George Mercer Dawson on his travels through the Haida Gwaii archipelago. Contemporary Haida artists are continually exploring the ancient language of their art; it is the foundation on which new endeavours are built and the grammar with which future histories are written. Works by nine contemporary Haida artists selected by guest curator Kwiaahwah Jones round out the exhibition. Several of the contemporary works will be created especially for the occasion. Jones, born in the Canadian Haida Gwaii archipelago, is a major figure in contemporary Haida art who is helping raise the visibility of this unique culture. Join us for a round table discussion hosted by Kwiaahwah Jones, with Haida artists Ariane Medley and John Brent Bennett, and the Museum’s artist-in-residence Hannah Claus. English: Weekdays at 4 p.m., weekends at 3 p.m. and Wednesdays at 7 p.m.